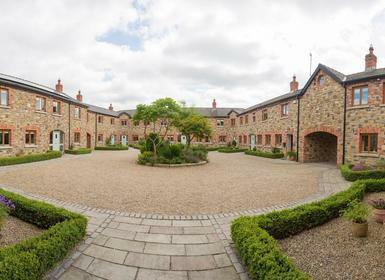 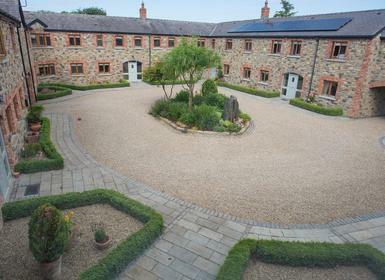 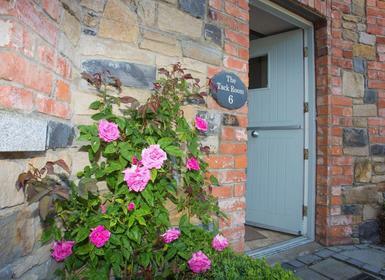 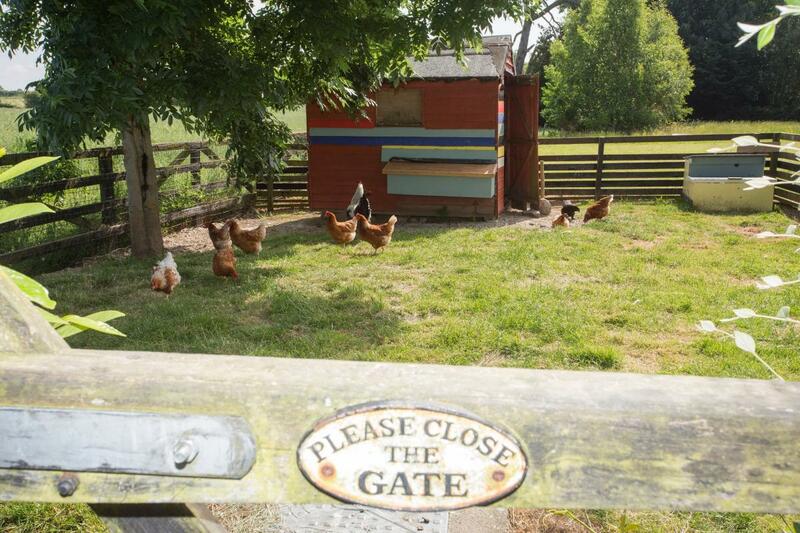 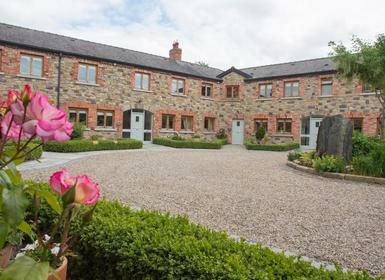 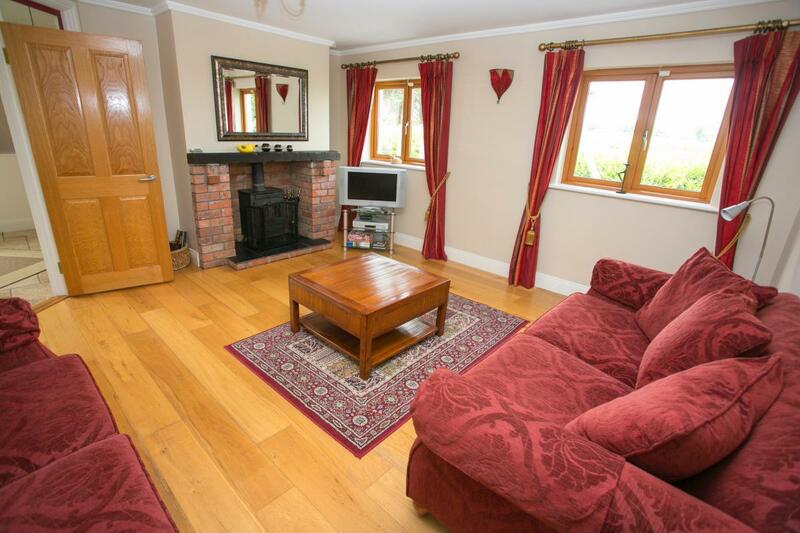 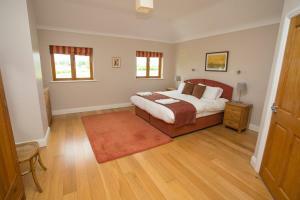 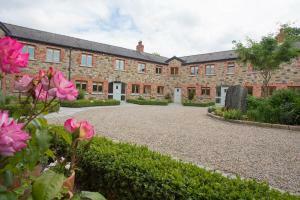 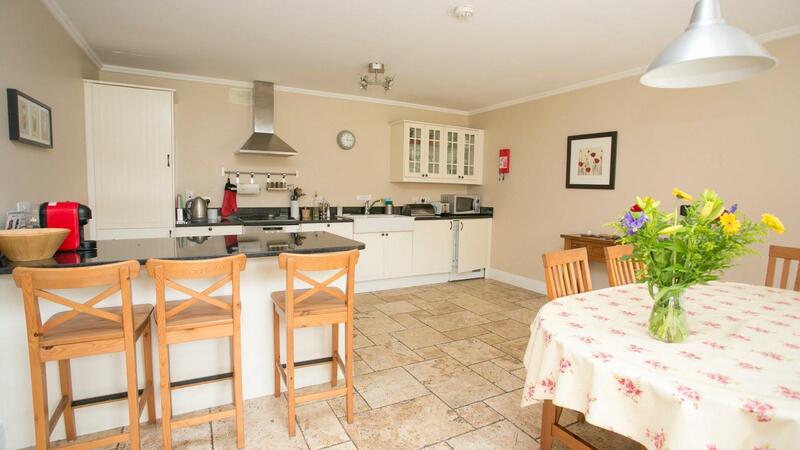 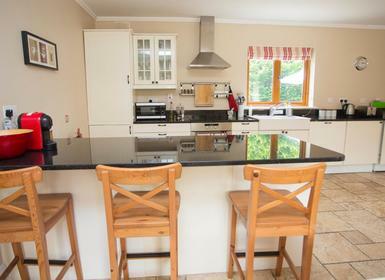 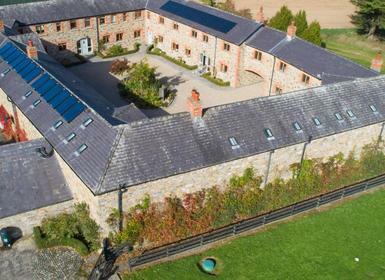 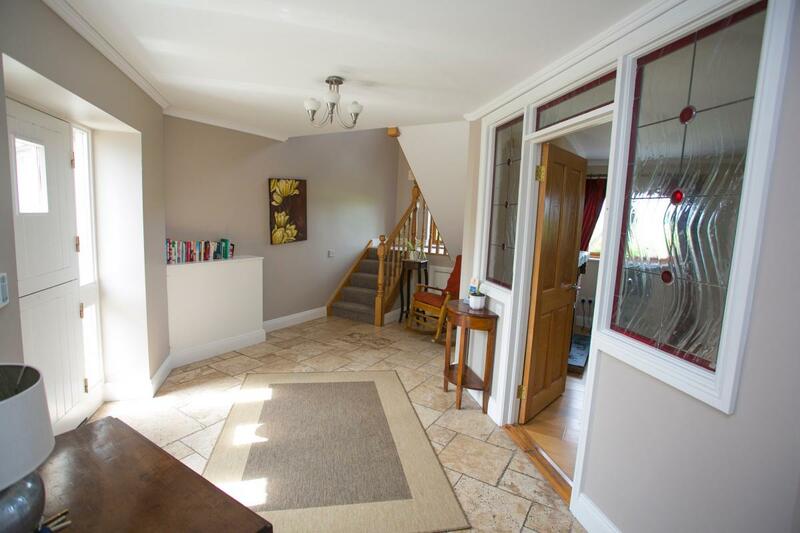 This is one of eight family-friendly holiday cottages arranged in a courtyard setting in the beautiful Boyne Valley. 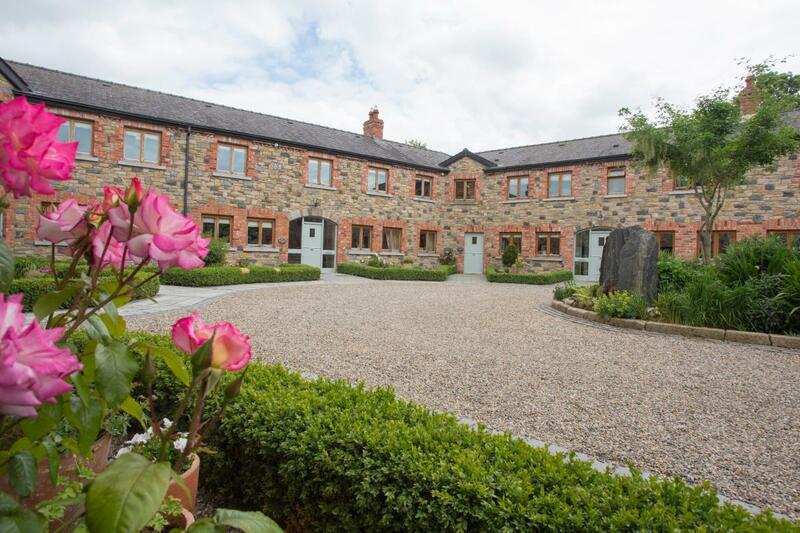 The area is home to magical Irish landscape and some of Ireland’s greatest heritage sites. 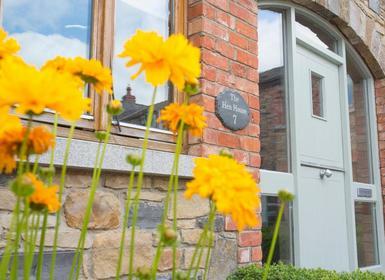 There are lots of festivals and events throughout the year for all the family to enjoy and food markets in quaint towns and villages. 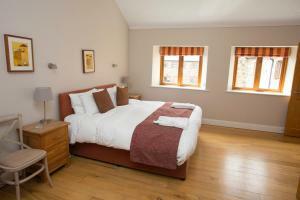 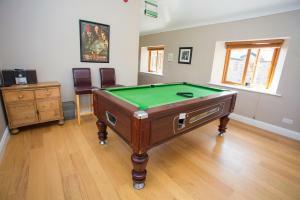 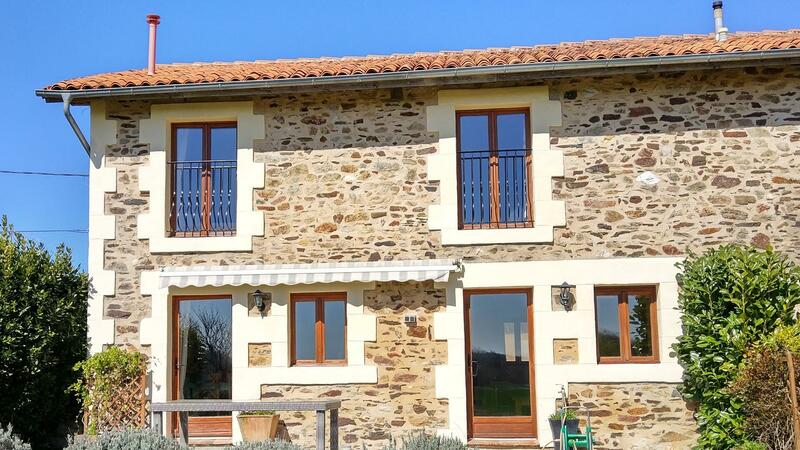 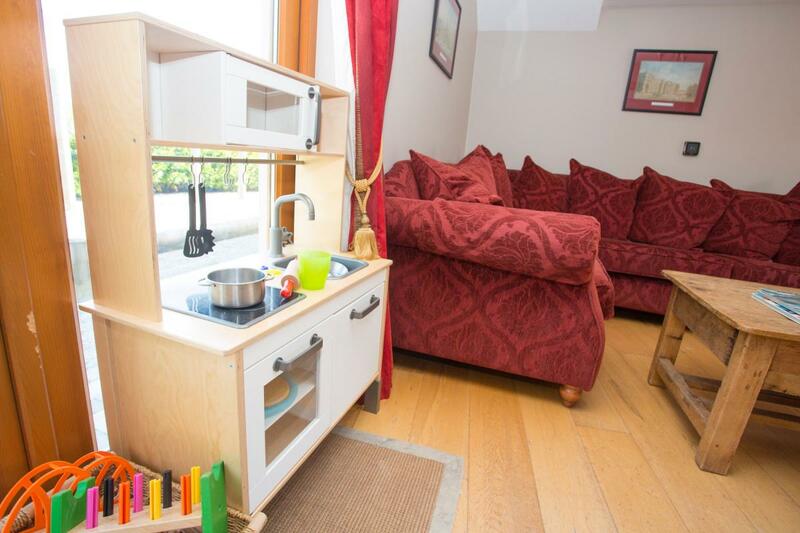 The cottages are fully equipped for families with babies, toddlers and children of all ages. 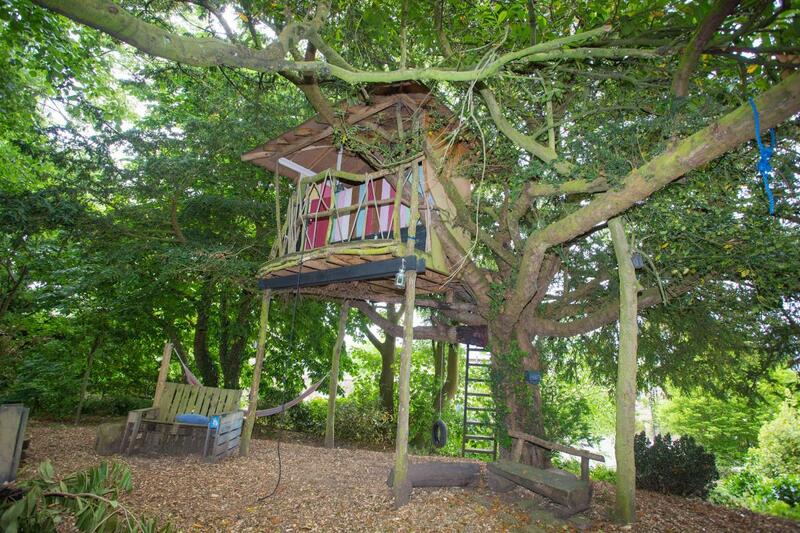 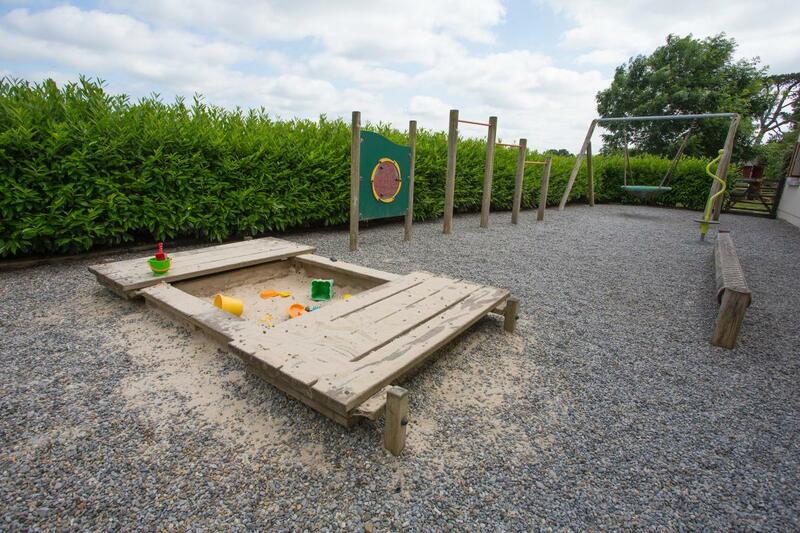 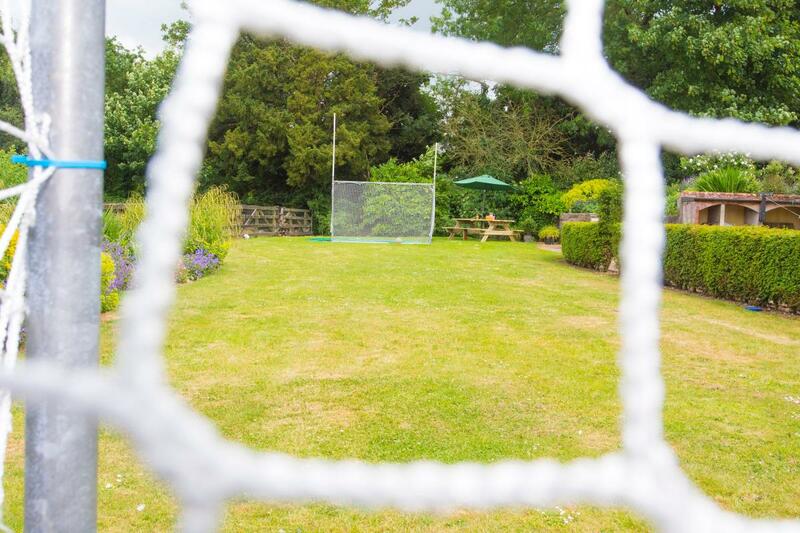 There is an extensive list of baby and toddler equipment and the courtyard and garden offers a fun place to play. 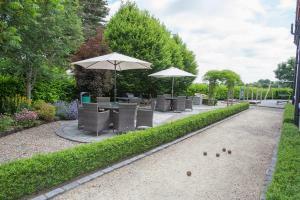 There is a children’s outdoor play area, BBQ garden area and boules. 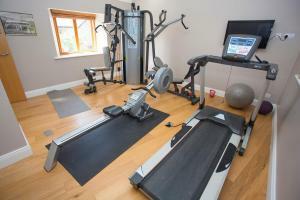 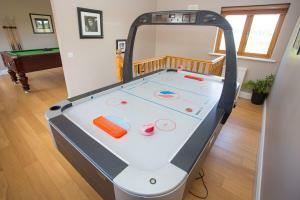 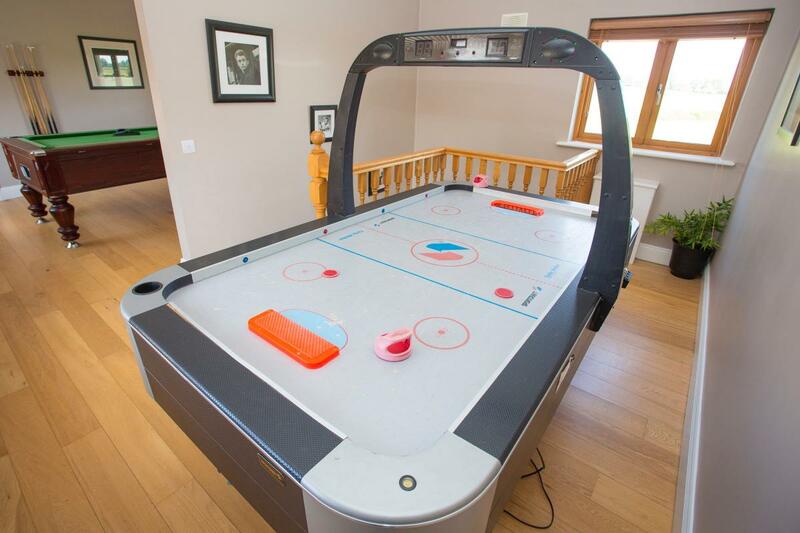 There is also a gym and family Den for indoor play which is home to a play area with pool and hockey table and a comfortable sitting area with satellite TV etc. 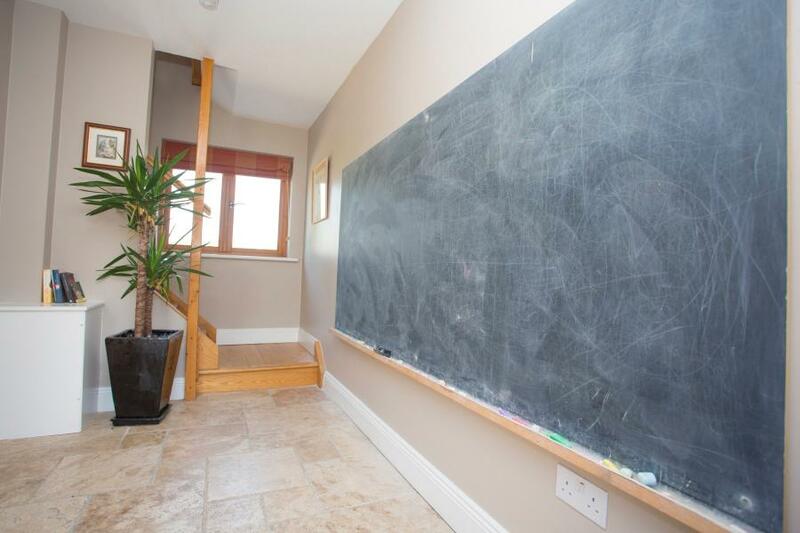 The double French doors open onto the garden / play area with giant swing, balance beans, swing bars, sand put and giant chalk board. 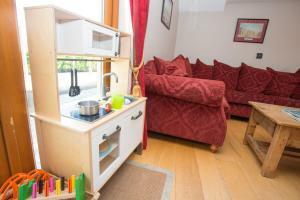 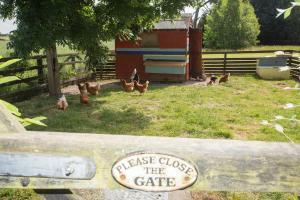 The owners can offer babysitting, catering options including breakfast and supper and also special event catering. 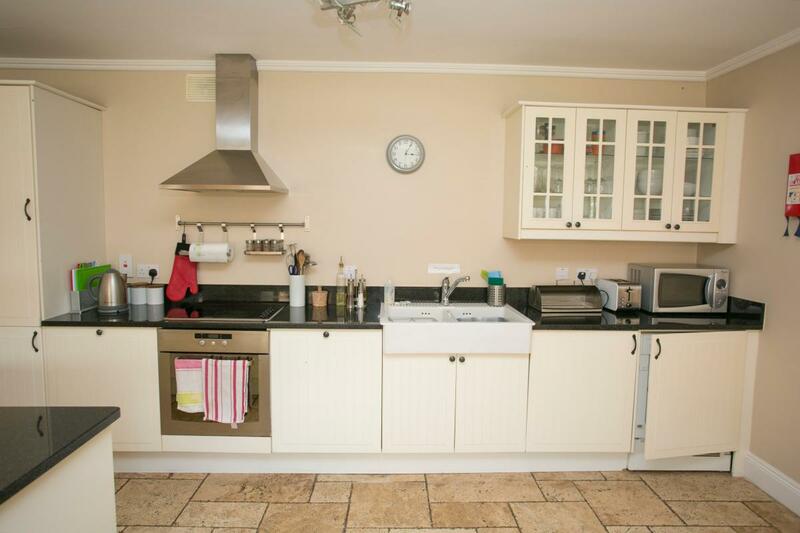 Kitchen / dining room overlooking the courtyard with facilities to include; dishwasher, tumble dryer and washing machine. 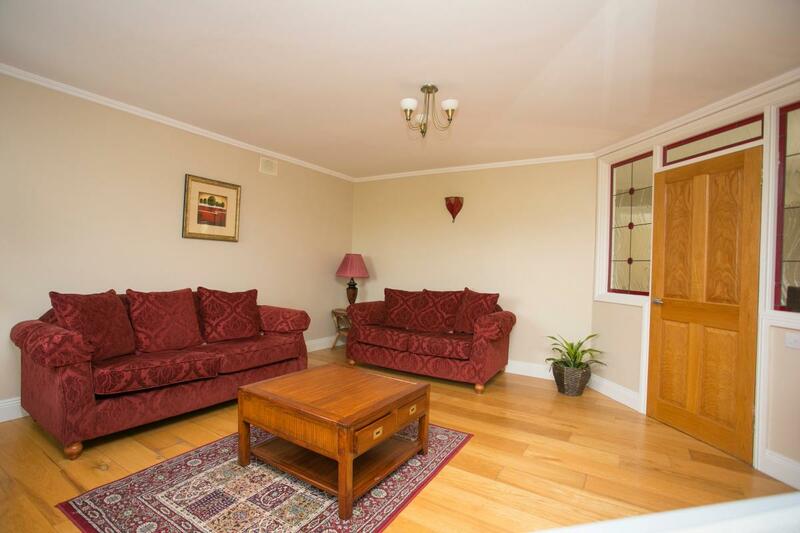 The living area has satellite TV and there is a downstairs toilet. The bedrooms are located on the first floor, one double with en-suite with corner bath and under floor heating, the triple bedroom can have three beds or one double and a single. 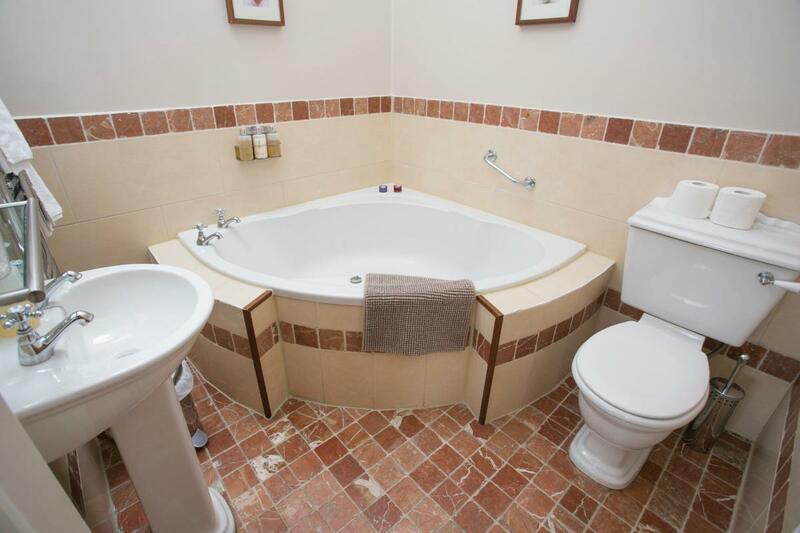 There is also an en-suite walk in wet room.